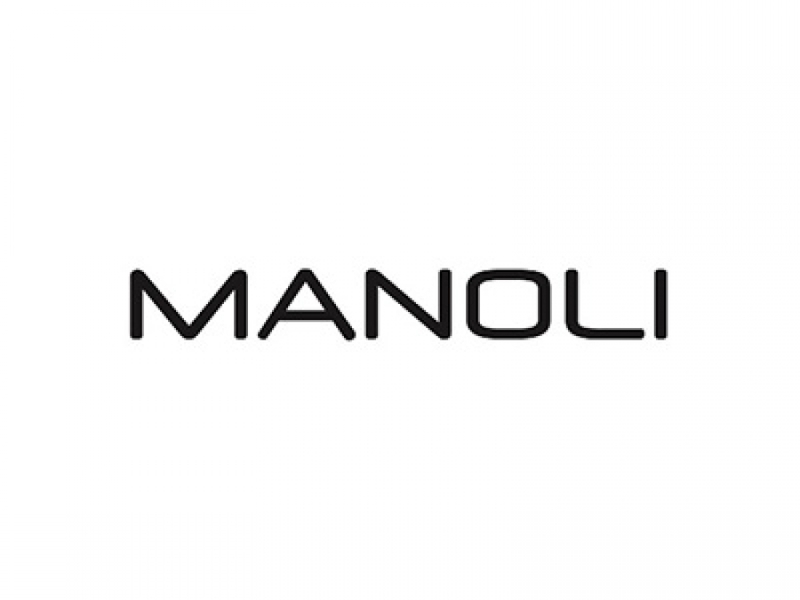 One of the most innovative and pioneering firms in the fur industry is'' Manoli Furs'' based in Kastoria, having as its object the production and, by extension, the sale and export of fur women's and men's clothing. Housed in a new and modern facility of 3000 square meters at the entrance of Kastoria, it includes the production process and at the same time a modern showroom, having as founders Athanasios Manolis and Manolis George and Nicholas, sons of the former. Mr. Athanasios Manolis, as the first founder of the company, counts more than 40 years in the field of fur. The result is the undoubted rise and evolution of'' Manoli Furs'' until today. The experience of many years in combination with the use of only the highest quality materials and the perfectly trained and qualified staff, have resulted in the continuous maximization of the production process and the excellent results we provide to our customers. Moreover, our modern facilities, as appropriate to each new unit, play an important role in achieving our goal of becoming better product, with an integrated mechanical equipment consisting of latest machinery. Therefore systematically observing new trends moving from year to year, '' Manoli Furs” manages to develop its collections covering every genre and style for the modern woman and modern man.